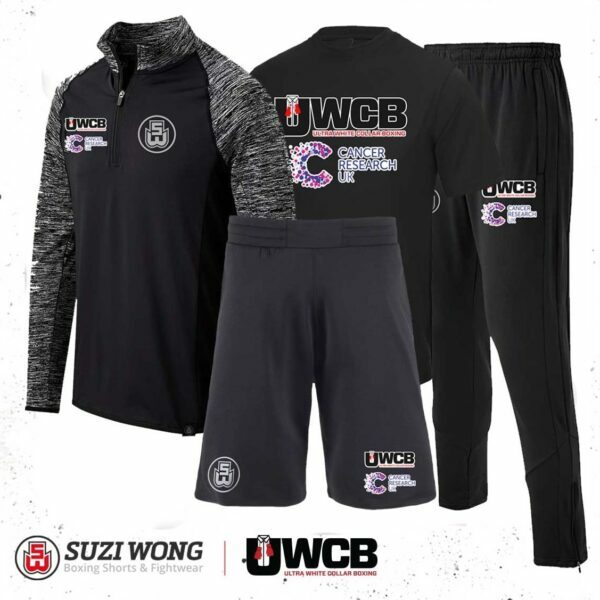 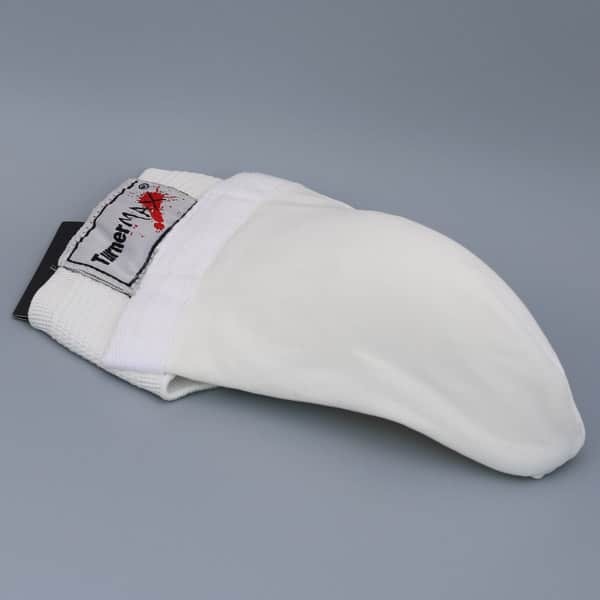 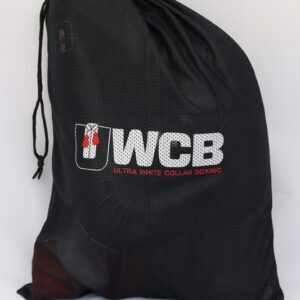 Ultra White Collar Boxing have worked with Suzi Wong to provide an exclusive training range. 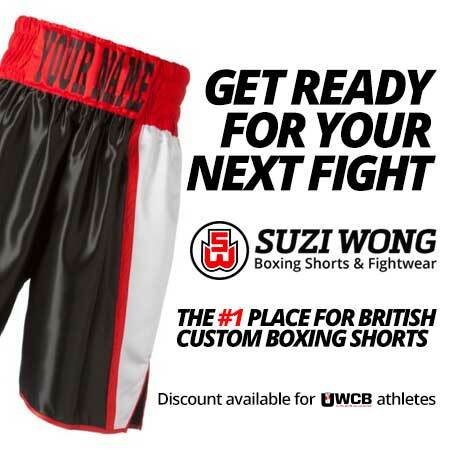 Visit Suzi Wong to view the range and place an order. 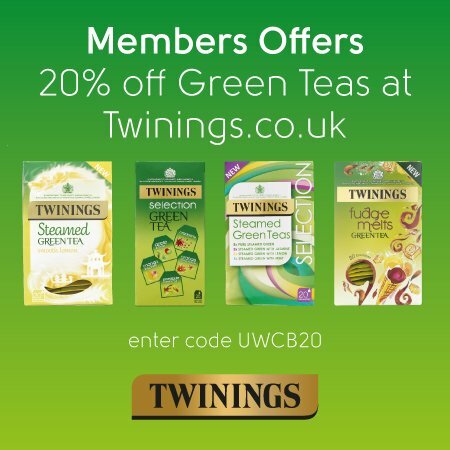 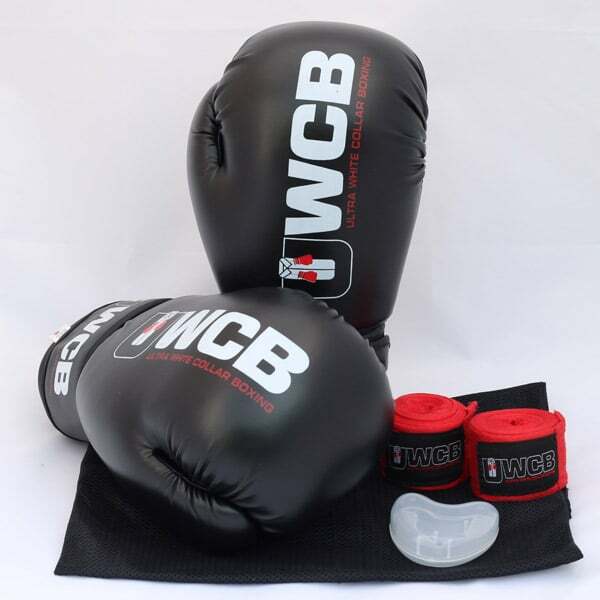 Do not forget, all UWCB participants receive an exclusive 10% discount.